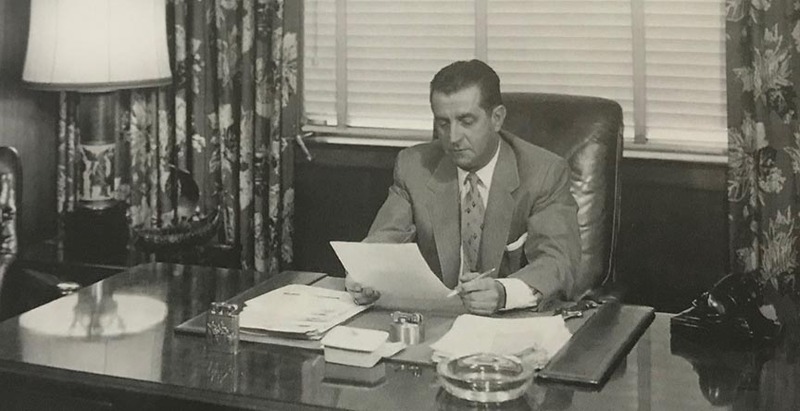 Elwood K. Harry joined the IGFA in 1962 as vice President and is widely credited for much of what occurred inder IGFA President Bill Carpenter’s watch. Harry’s turn as President would come in 1975 , but many of his initiatives was put in place during Carpenter’s era. With a lot of hard work by E. K. Harry, in March 1973, the IGFA was rechartered as a 501(c)(3) nonprofit organization, allowing for donations and contributions to be tax-deductible. Membership was also opened to individuals, and a series of paid membership categories was established. Angling clubs could still belong at no cost but were encouraged to step up to a new $25 “Contributing Club” membership. New corporate memberships, a scholarship fund, and other financial mechanisms were added as well. Recognizing that the IGFA needed to increase its public appeal if it was to attract paying members, a long list of new objectives was also laid out. New efforts in statistical gathering, analysis, tagging support, seminar sponsorship, publication development, grant-making, and education were outlined, a somewhat muddled list but one that accurately reflected Harry’s goal of greatly expanding the IGFA’s reach. The message did not fall on deaf ears, as within a year more than 2,500 individual memberships had been sold and even club memberships increased to 900. Just as Harry had hoped, the IGFA was on its way to becoming the voice of the marine game fisherman throughout the world.